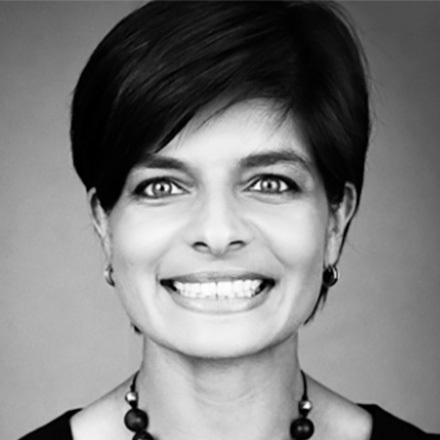 As Chief Medical Officer of AbleTo, Reena serves as a passionate voice for the need to bridge the gaps between medical health and behavioral health. She spearheads AbleTo’s data analytics and outcomes research. In addition to her work at AbleTo, Dr. Pande is also a practicing cardiologist at Brigham and Women’s Hospital in Boston, MA and Instructor at Harvard Medical School. Reena Pande earned her undergraduate degree in Biology from Harvard University, her M.D. from Harvard Medical School, and a Masters degree in Epidemiology from the Harvard School of Public Health. She completed her internship, residency training, and fellowship in Cardiovascular Disease and Vascular Medicine at Brigham and Women’s Hospital.